Do you get a cup of coffee before retrieving your weekly milk delivery? Well, we can deliver that too! Tony's French Royale Organic Ground Coffee - 12 oz. Savor each sip of this rich and bittersweet ground coffee from the Pacific Northwest’s original organic coffee roaster. Tony's Café Carmelita Organic Ground Coffee - 12 oz. Ground coffee with cocoa and caramel notes from the Pacific Northwest’s original organic coffee roaster. 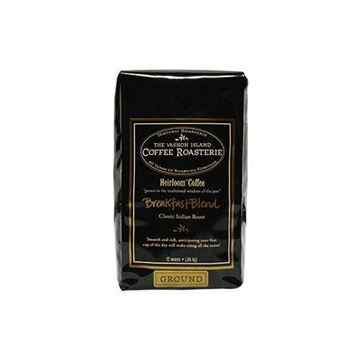 Vashon Breakfast Blend Ground Coffee - 12 oz. Classic Italian roast with rich, deep flavor. 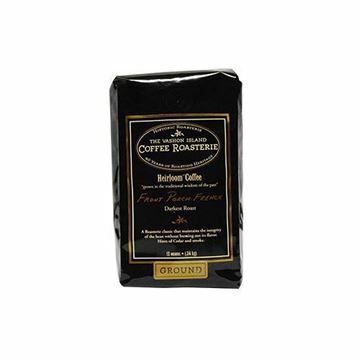 Vashon Front Porch French Ground Coffee - 12 oz. Rustic French roast with a smoky sweetness.